Finally, the citrus season is on in southern Europe. The citrus varieties that ripen first, such as satsumas, might still have a green skin, even though the fruit is ripe and juicy on the inside. That is because besides lots of sun, all citrus need some cool temperatures to develop their true color. As variation in temperature between day and night increases towards winter, citrus fruit get their signature yellow and orange skin. So when shopping fruit, skin color is no indication of the ripeness. 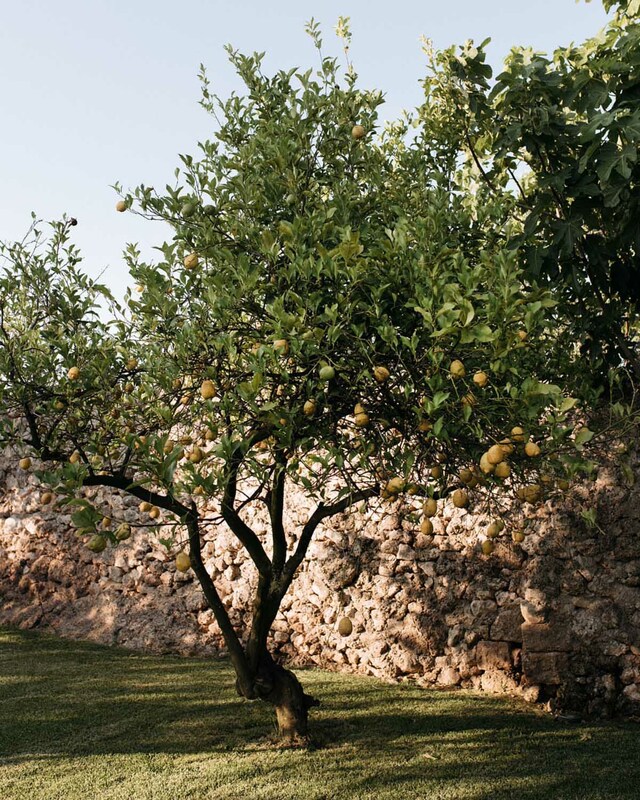 A green citrus fruit might be ripe, and a yellow lemon might be raw, dry and sour. The fruit does not ripen after it is picked from the tree so it does not make a lot of sense to purchase the clearly raw, green hard stuff. Juicy and full of lifeforce, a citrus fruit ripened in a happy tree is soft but firm, tastes crisp and sweet, and feels heavy for its size. Lemon is one of my favorite ingredients in the kitchen. The crisp flavor of freshly squeezed lemon manages to open up so many other flavors in vegetables and seafood. Sprinkle a little bit of fresh olive oil, lemon and sea salt flakes on a half avocado and you have a light meal. Or make lemon pesto, it sure is the best-o. 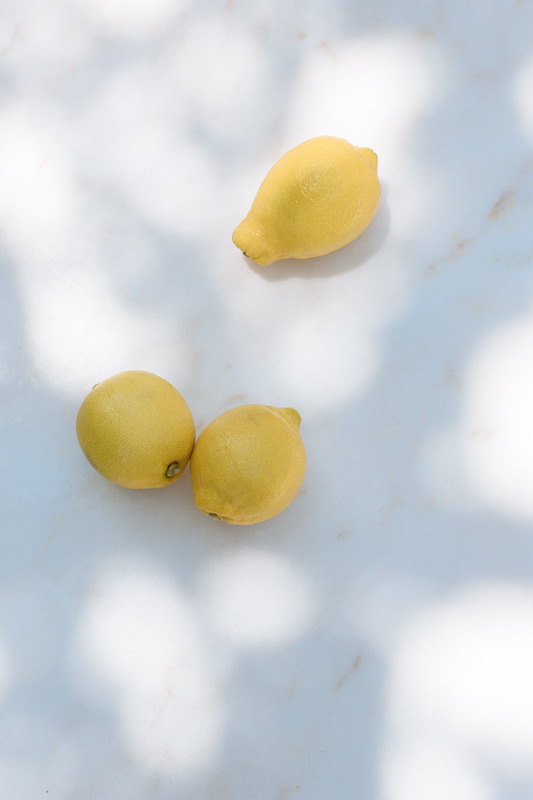 Lemons are also good for alkalizing the body, and as our health gurus have taught us, cellular function is best when the body is in an overall alkaline state. Squeeze half a lemon to a cup of overnight water to get your metabolism going in the morning, or whenever you feel stagnant or puffed.